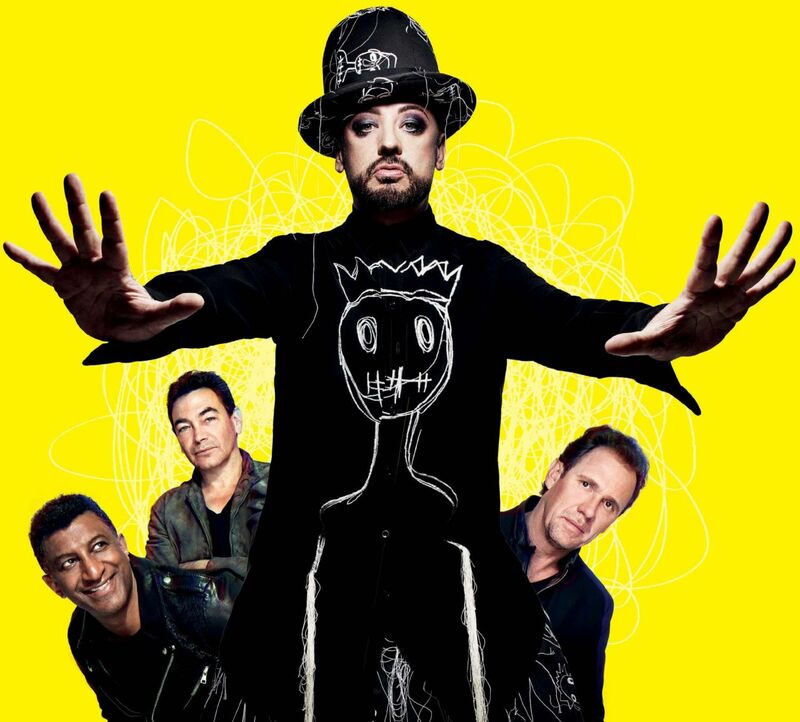 Fans were perhaps right to be suspicious: in 2006, during one of Culture Club’s many hiatuses, the other three members briefly replaced George with former Marc Almond backing singer Sam Butcher, after posting an advert on Gumtree looking for a new vocalist. It didn’t work. 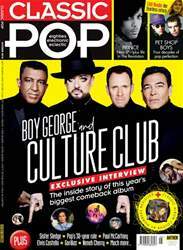 “Calling us Boy George And Culture Club is just to make it very clear that nobody else is going to do the singing. It’s not like that time they tried to replace me. So let’s gloss over that!” And with that, Boy George laughs for ages.